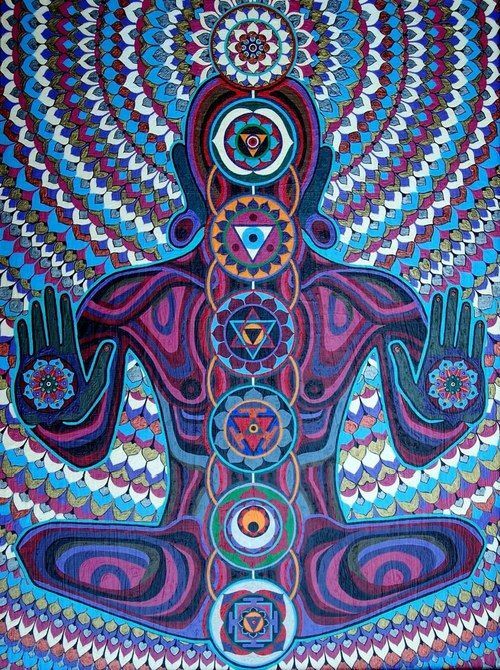 Kundalini yoga is known as the yoga of experience. Everyone can have their own unique experience, whether you want to practice for physical benefits, use it to combat stress or to feel more connected to your subtle energies Kundalini yoga will help you feel more in tune with yourself. Compared to other types of yoga the exercises are fairly simple meaning that they are accessible to everyone. The exercises are rhythmic flowing movements in time to the breath - similar to those Pilates. The physical exercises are organised into specific sets - Kriyas and are groups of exercises with an aim - for example there are Kriyas that work on individual systems within the body such as glands, organs or the spine. The exercises are combined with pranayama; a variety of different breathing techniques, mudras; - specific hand positions used to connect different energies within the body, and some contain mantras; meditative chants based on sound vibration which is thought to have an ability to heal and enlighten. Being a Pilates teacher and Spinal Touch practitioner I have always been interested in the spine and ways to improve the health and alignment of the body. In February 2009 I ordered my first Kundalini Yoga DVD as it contained the Yoga set called the 5 Tibetan Rites also known as the "Fountain of Youth" a set of exercises which if done daily is supposed to keep you strong, vital and balanced in the physical body and energetic centres of the body - the chakras. This was the beginning of my Kundalini yoga library of books and DVD's and my fascination and appreciation of Kundalini Yoga. I practise Pilates regularly and have a deep appreciation of the Pilates system but I have found that Kundalini Yoga has helped me balance myself in ways that Pilates does not. I started training in Kundalini Yoga with the Sahej Academy in September 2018. I will complete my training in May 2019. When I have compelted all the required elements to the desired standard I will become a level 1 Teacher in Kundalini Yoga registered with the KRI (Kundalini Reserarch Institute). As part of my training I am able to offer Kundalini Yoga classes and 121 sessions at a reduced rate. 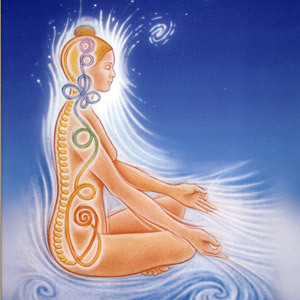 If you are interested in trying Kundalini Yoga please contact me for more information.